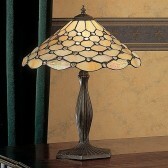 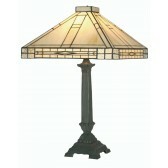 This particular Tiffany design sets itself apart in being one of the most elegant and sophisticated in appearance. 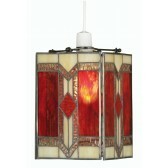 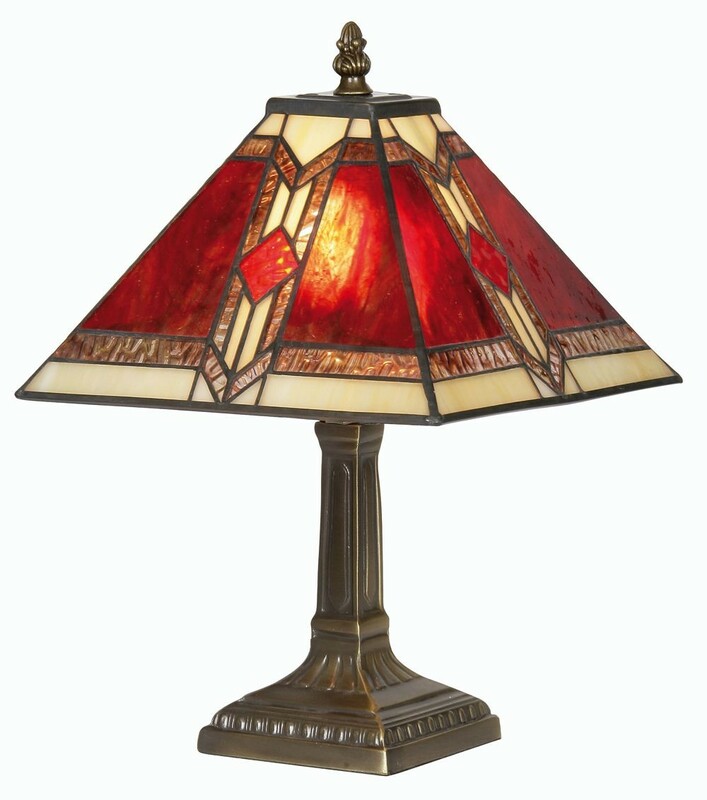 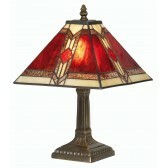 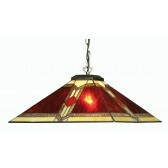 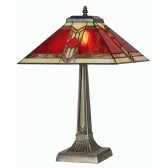 This perfect blend of subtle cream and vibrant red stained glass would be impactful on a room's decor regardless of its surroundings. 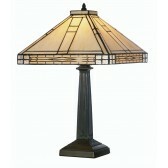 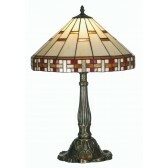 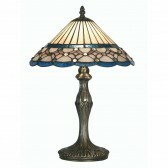 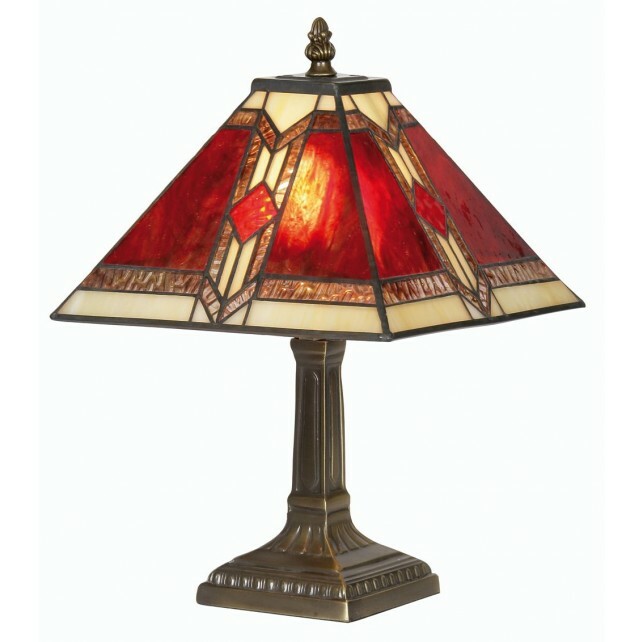 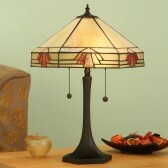 Whether it blends in with a traditional decor or really stands out in more contemporary settings, this Tiffany Table Lamp is design to look great along with being a handy source of light.